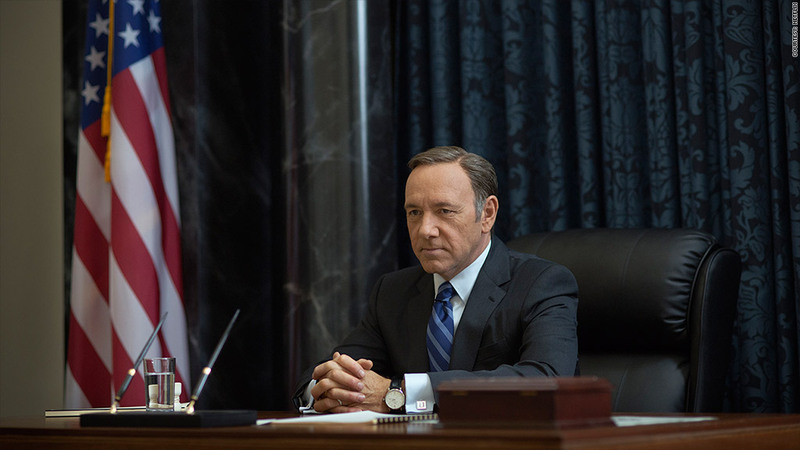 One in five Americans see no problem spoiling shows like "House of Cards." One in five Americans say there's nothing wrong with sharing TV spoilers as soon as they are revealed, according to a new Harris Interactive poll conducted for Netflix. Thanks in part to Netflix and its on-demand style of programming, spoilers have become part of the cultural conversation in recent years, with debates about what defines a spoiler, how long people should wait before talking about them, and how people can avoid them. President Obama even joked about it in a Twitter message back in February: "Tomorrow: @HouseOfCards. No spoilers, please." And yet: some people cannot be blamed for spoiling the exploits of [spoiler] President Frank Underwood. Most of the people who admitted to spoiling in the survey -- 66% -- are what Netflix calls "Clueless Spoilers," or people who casually ruin the surprise without thinking. Importantly for television networks like HBO and streaming services like Netflix, the study found that almost everyone -- 94% of those surveyed -- would keep watching even after finding out about a crucial plot twist. In fact, 13% of those surveyed said they'd be more interested in the show after hearing a big spoiler -- a version of old-fashioned word of mouth marketing. Web sites like Facebook and Twitter are contributing to this phenomenon, providing a communal feel for TV, but also making it possible to hear about story lines and plot twists prematurely. "The great thing about the internet is that everything can talk about everything, and the worst thing about the Internet is that everything has become a spoiler," wrote Entertainment Weekly's Darren Franich earlier this year. Because of this, 76% of people told the Harris pollsters that spoilers are just a fact of life. But that doesn't mean that there's nothing you can do to elude them. There is downloadable technology that "mutes" key phrases and words to block any possible spoilers on your social timelines. And some sites have even come up with established rules to abide by: "Staying silent is always better than spoiling," Lifehacker's Eric Ravenscraft commented. "When in doubt, keep it to yourself."